It’s time for the OnePlus 5T Lava Red! 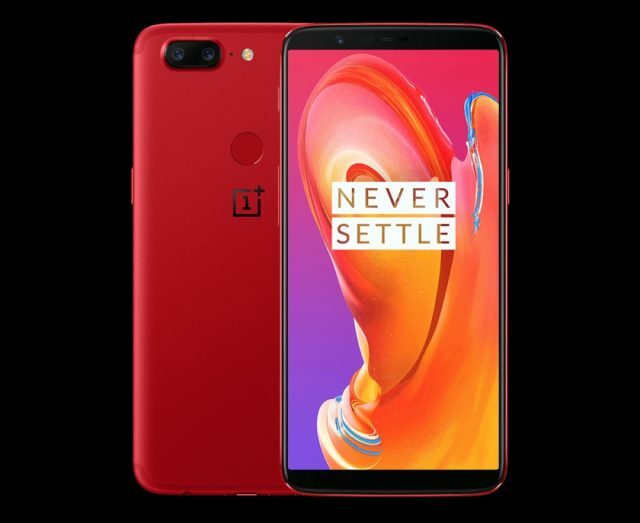 After announcing the limited edition variant for India earlier this month, OnePlus has officially announced that it will go on sale from January 20. Lava Red variant is priced at at Rs 37,999. The Chinese giant is keeping its long-running partnership with Amazon India intact, which is evident from yet another exclusive launch of its new red colored variant on the platform. For those who’ve been living under a rock, OnePlus has recently been playing around with a variety of colors and its flagship OnePlus 5T device. It was initially introduced in just a single color, i.e the Midnight Black edition. But, it has since expanded the horizons with new colors to mark significant events, such as the White Sandstone for the release of Star Wars: The Last Jedi and Lava Red for its fourth anniversary in China. 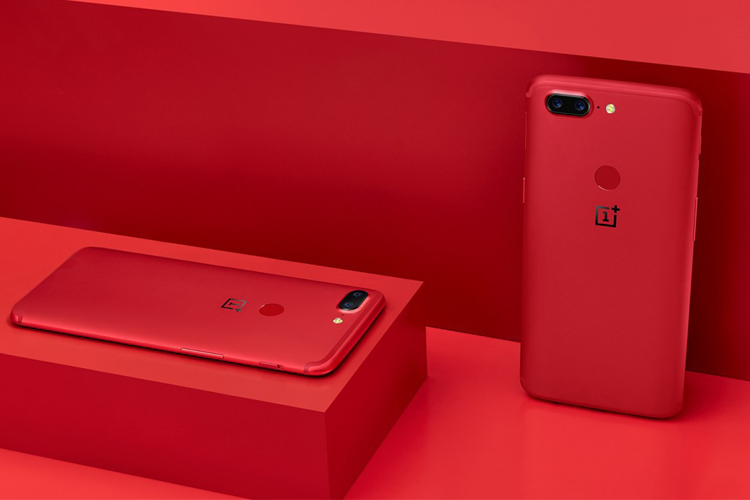 The Chinese giant has decided to make the red-colored variant of the OnePlus 5T available in India, after numerous requests and pleas from its local fan community. OnePlus uses a two-step anodic oxidation process to ensure the smooth texture and great in-hand feel of the phone. As for other aesthetic changes, you’ll notice that its back cover, frame, and the fingerprint sensor have been painted red while the front bezels retain the black to give this device an attractive appeal. The camera protrusion and OnePlus logo on the rear are still colored black to help them stand out in contrast to the red.